The first verses of Chapter 9 parallel last three verses of Chapter 8. There is the remnant again! And the remnant, those who know their God, goes through the same dark anguish common to all of humanity. All mankind fell into a state of sin and misery. We were all of the same lump of clay (Rom 9). We all live in a broken world. Yet the anguish results in a different set of deeds. “But there will be no gloom for her who was in anguish,” it says (v1). 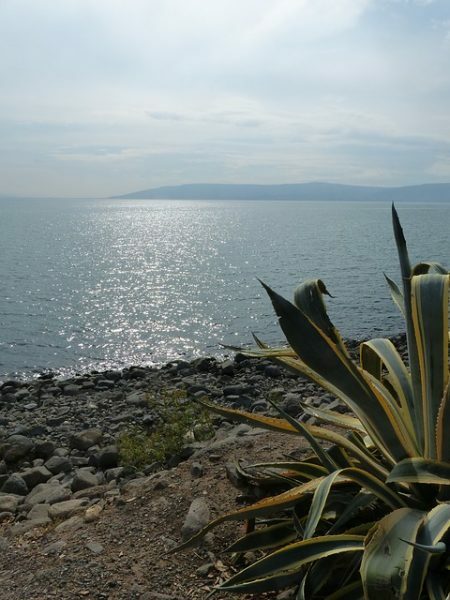 “He has made glorious the way of the sea, the land beyond the Jordan, Galilee of the nations” (v1). There is a group of people in this world whose hearts leap with the name of Galilee. “In the sixth month the angel Gabriel was sent from God to a city of Galilee named Nazareth, to a virgin…”(Luke 1:26). People who know Jesus see him already here in verse one. What happens to this group of people as they are in the darkness? They have the dawn. “The people who walked in darkness have seen a great light; those who dwelt in a land of deep darkness, on them has light shone” (v2). This group of people does not curse God. The light shines in their hearts because God has “shone his face” on them, as is prayed for in the Aaronic blessing. As a result of God’s face shining upon them, sorrow turns to joy and the speeding spoils takes a completely different turn. “You have multiplied the nation; you have increased its joy. They rejoice before you as with joy at the harvest, as they are glad when they divide the spoil”(v3). “For to us a child is born, to us a son is given…”(v6). In the Nativity story we see this dawning. “because of the tender mercy of our God, whereby the sunrise shall visit us from on high to give light to those who sit in darkness and in the shadow of death, to guide our feet into the way of peace” (Luke 1:78-79). “my eyes have seen your salvation that you have prepared in the presence of all peoples, a light for revelation to the Gentiles and for glory to your people Israel” (Luke 2:31-32). 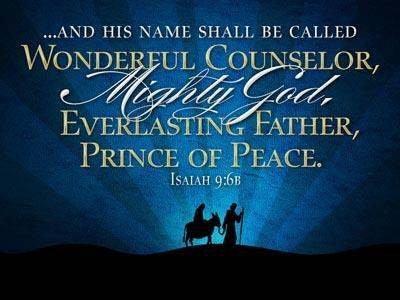 “Wonderful Counselor, Mighty God, Everlasting Father, Prince of Peace” (v6). 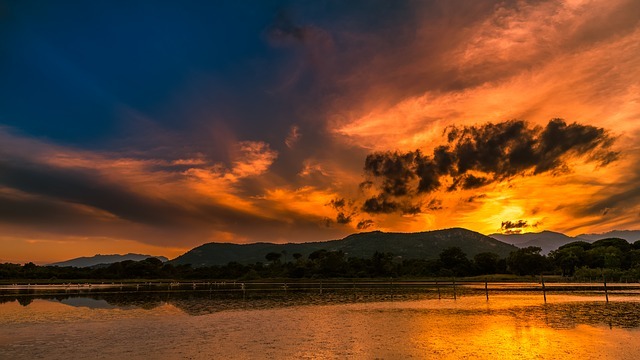 Isaiah, who urgently called people away from idolatry and to worship the living and true God, would not have accidentally called a born-man “God.” Rather, through Isaiah’s amazing prophecy, God intentionally made this truth of a coming God-man known to those who listened to Isaiah. But as we saw earlier, the truth of Immanuel would become a sanctuary or a stone of offense (8:14-15). Immanuel’s nature would sift people in to two camps. In Isaiah 7-9 we clearly see God using suffering as a separation filter, sorting people into his sheep and the goats. We see the fists lifted in defiance and the faces hung in despair. People are given a choice to trust or not. They are culpable for their choices, and they choose exactly what they want. But we see, too, that only if God shines his face on people will they see the great light. Thus we see that a suffering world is the venue to sort people, both by their deeds and by their God-given faith.